As always, plenty of water should be consumed to eliminate the surface toxins brought to the skin surface. Avoid showers, steam, sauna and exercise immediately following bodywork. Exercise the next day will help increase circulation to aid in fading of cup kisses. People who are on blood thinners should avoid Massage Cupping™. If you start taking such medication please inform the therapist so your treatment plan can be adjusted. 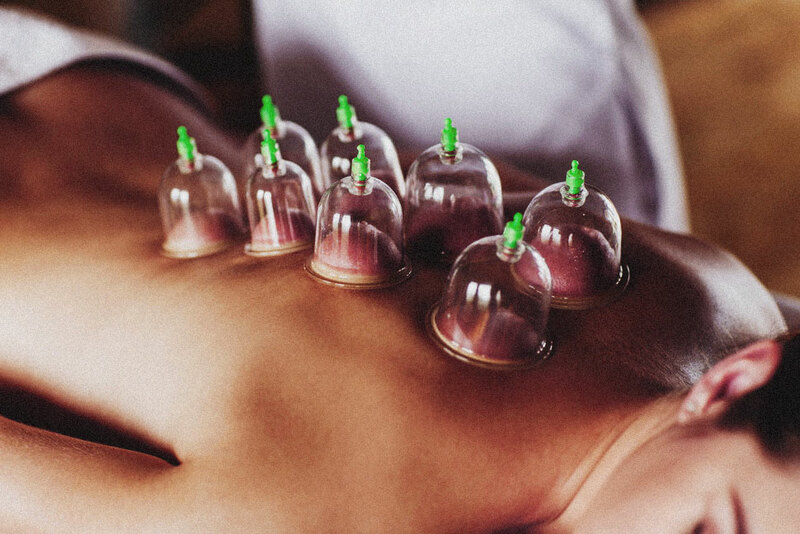 If you are under the care of an acupuncturist, massage cupping could potentially interfere with acupuncture treatments, and should be avoided. ««Fascia – What is it, and Where ISN’T it?